Hi guys! I previously reviewed the Kenzo x H&M collection and statistics say you liked it... So I figured variety of different posts can be a little more interesting than constant outfits. 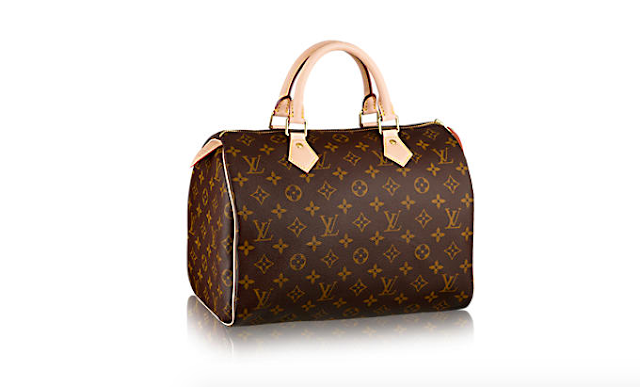 That's why today I will share with you my knowledge about luxury bags and even a little bit about investment in those. 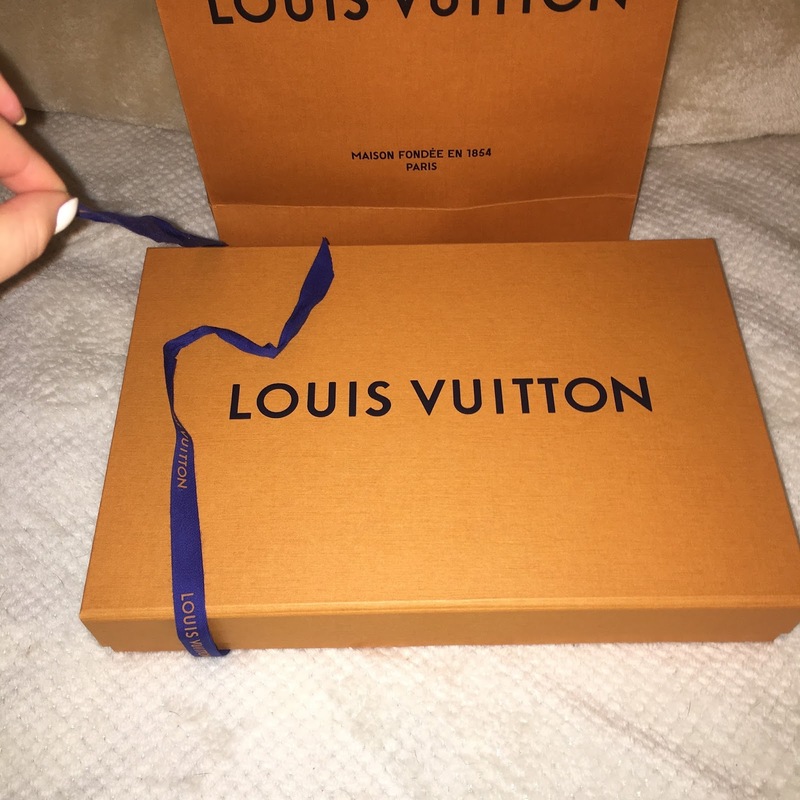 I was inspired to write this post as I recently bought myself a brand new Louis Vuitton bag! 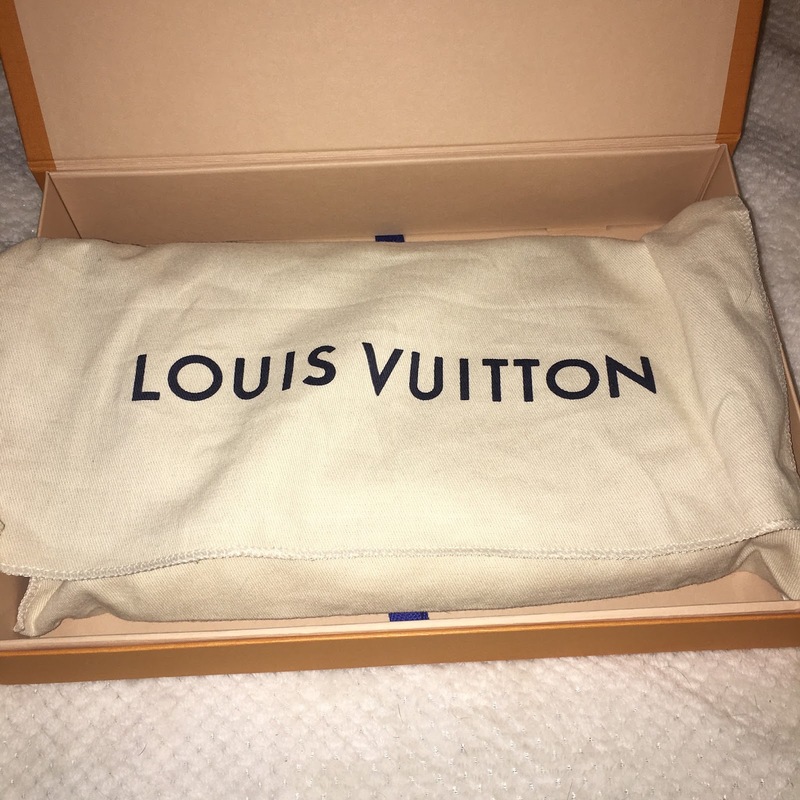 It was the most expensive accessory I have ever bought in my life so I obviously had a lot of thinking and research before I visited the store. 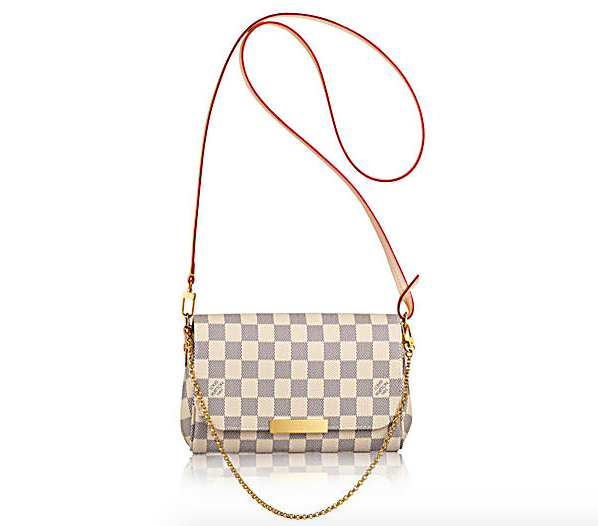 The most iconic handbags? Look at those top 8! Together with Classic Flap and the newest Boy they are masters if it comes to increasing prices. The most classic staple that every women would have find useful. This is on the top of my wish list and I promised myself this is going to be my next luxury purchase. Lady Dior is truly unique, elegant and feminine signature bag of Christian Dior. To make one of this, it takes more then 8 hours. From the beginning, it was planned to be Dior's icon, and the plan was definitely fulfilled. Created in 1994 it was firstly called "Chouchou"- favourite in French. Like most of the famous bags it has its history- In 1995, the First Lady of France, Madame Bernadette Chirac, game Lady Diana the latest design by Dior. Diana instantly fell in love with the new bag and almost never left without it. 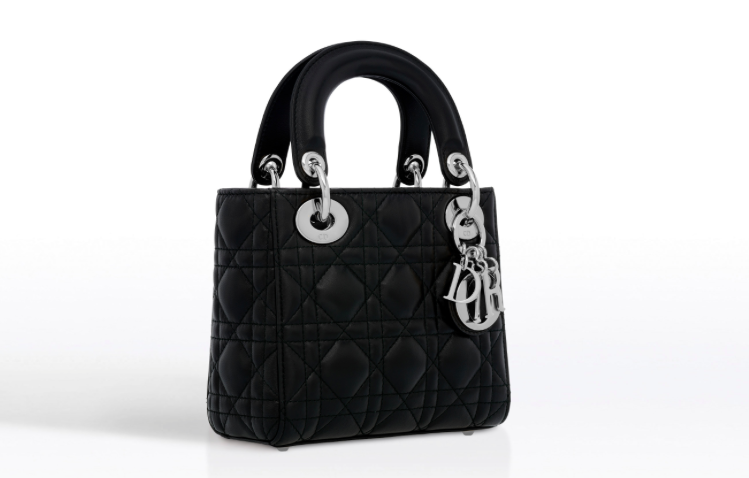 In honour of Lady Di, Dior decided to rename its iconic bag and pay tribute to Princess of Wales, since 1996 the bag has been know as the Lady Dior. 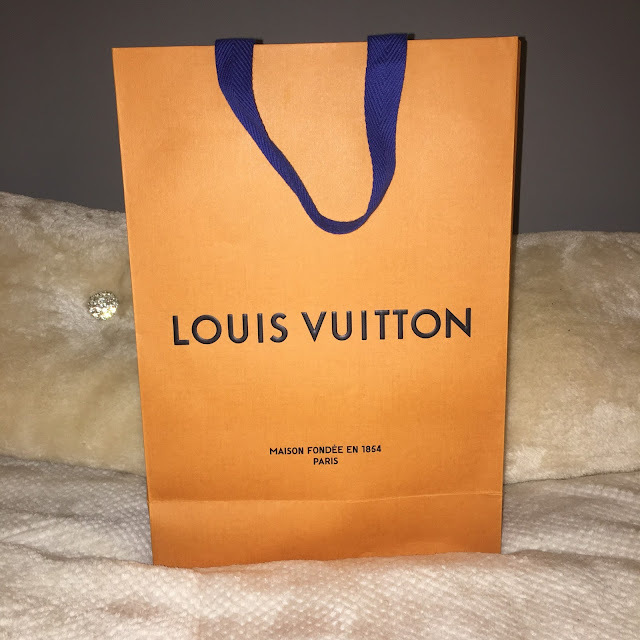 Unfortunately, this accessory doesn't come for a cheap price, if you want to feel like Princess, the bag's price starts from £2 050.00. The Bayswater is a Mulberry icon. Launched in 2003, its simple structure, timeless design and signature postman's lock made it an instant bestseller. The prices start from £995. 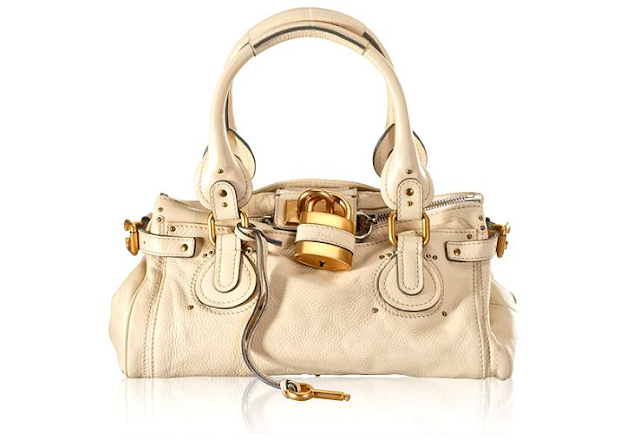 Prada Saffiano is a Prada’s masterpiece. 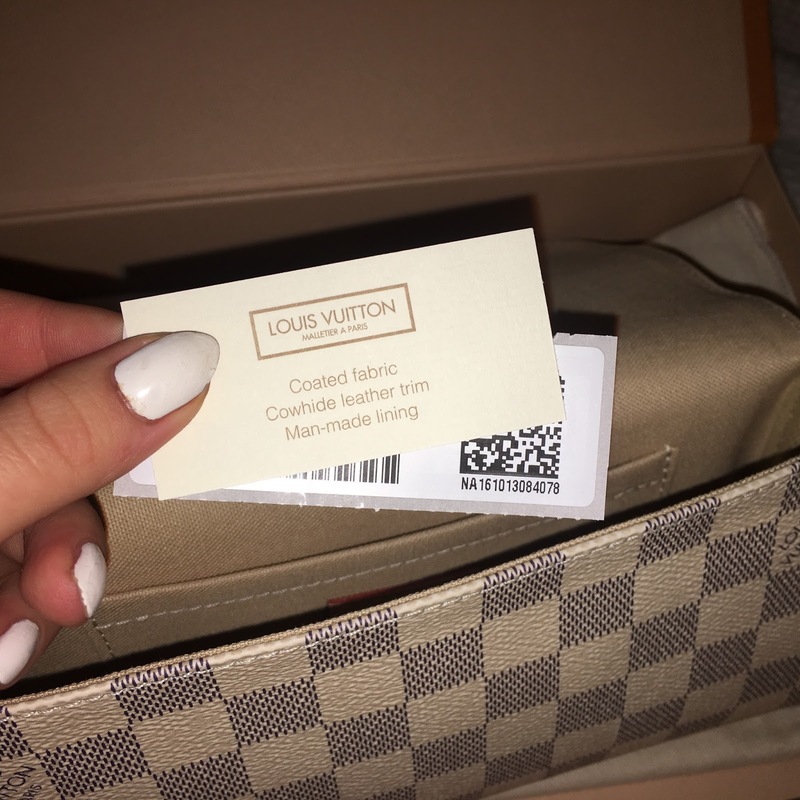 It is waterproof, scratch proof, well yeah, pretty much wear and tear proof which is what makes it such a great investment. I believe the greatest strength this bag has to consumer, alongside excellent design of course, lies in its durability and sturdiness. The material this bag is made from is heat-treated leather stamped with a cross-hatch pattern resulting in scratch-resistance, water-resistance and its sturdiness. Prada has had many iconic It bags over the years - so much so that they are re-issuing some of their most famous designs to celebrate the current exhibition at the Metropolitan Museum in New York. Prices start from £1300. 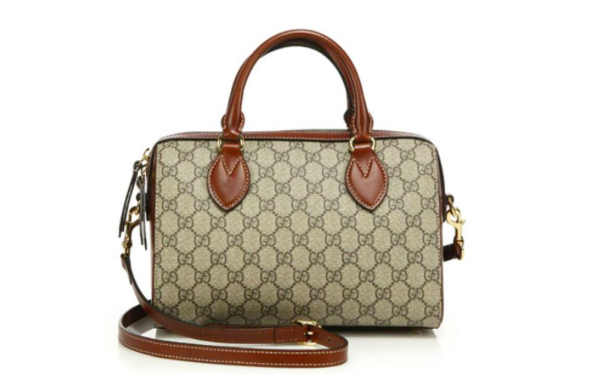 Hailed as the ‘hardest bag to buy’ in 2005, the Chloe Paddington bag was an instant smash upon launch; with it’s soft, slouchy shape and statement padlock and key hardware, this bag is instantly recognisable and much loved. Today, the Chloe Paddington remains a firm favourite for bloggers and celebrities alike – we can see why the waiting list was so long! 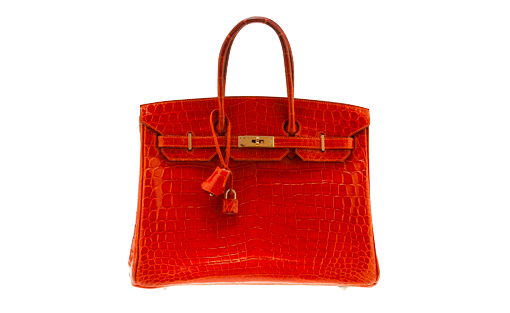 It's not a secret to even least informed people, luxury bags cost a lot. Like everything luxurious. You can easily spend a couple of thousands for one wardrobe piece. 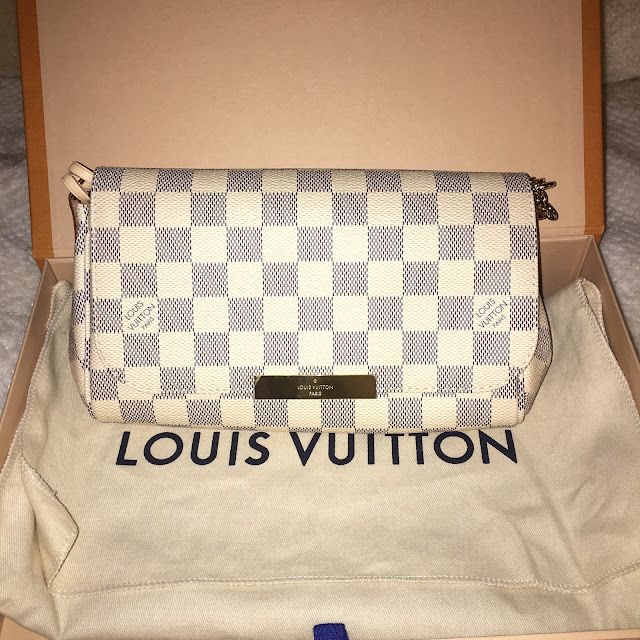 I've heard so many times, "How idiotic are people spending so much money on one bag while you can have a couple for that price". I mean I feel like... it is a piece of an art, would you say that da Vinci's artwork is not worth it as you can buy so many other drawings for that price? 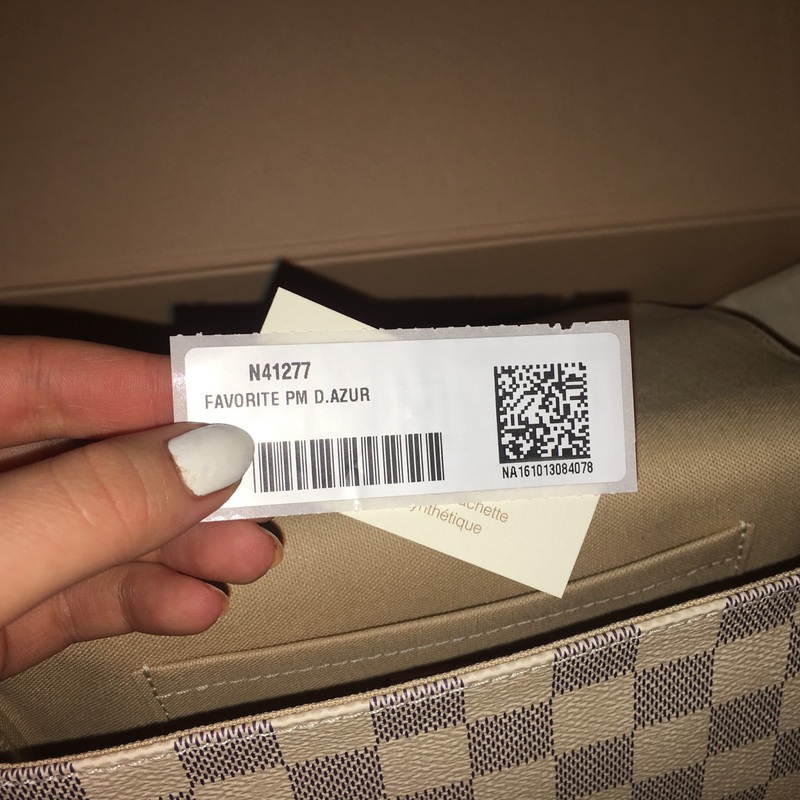 It is not just paying a lot because it has the brand's name on a label, in fact did you ever wonder how those designers got to the point where everyone knows their names? They have history, heritage and surely they deserve an appreciation too. "Coco Chanel" I will never get bored of how amazing it sounds. This women definitely deserves to be known, I mean, imagine to invent a the little black dress! If it was up to me she would have got noble for this. Her designs were revolutionary- borrowing elements of men's wear and emphasising comfort over the constraints of then-popular fashions. She helped women say goodbye to the days of corsets and other confining garments. That's how she also invented The Chanel Classic Flap Bag, she was inspired by a stable boys. 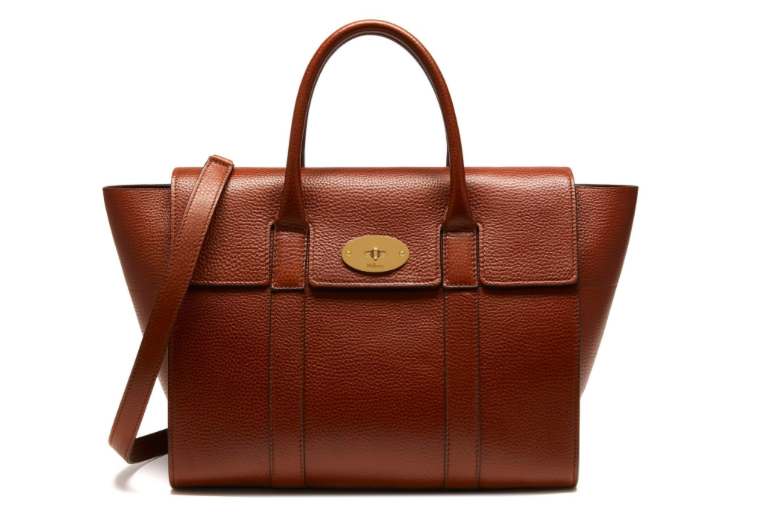 It's undisputedly one of the most important accessories in the history of fashion. 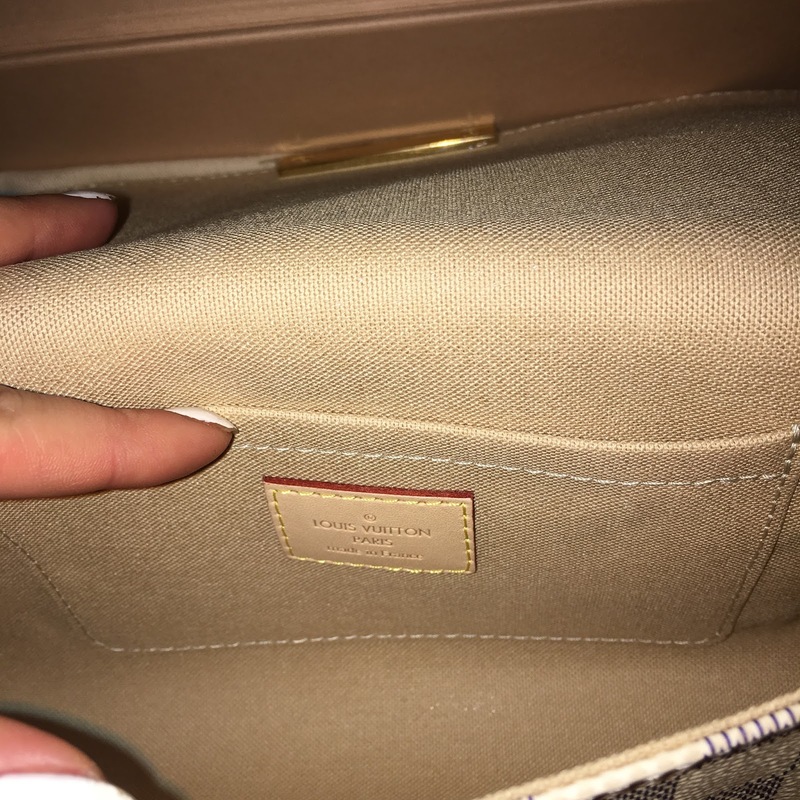 There are also 2.55 Flap Bag preceder and Boy Bag descendent from 2011, designed by Karl Lagerfeld, which has its name after a love of Chanel's life- Boy Capel. They all are filled with great historical lore. What is the deal with it? 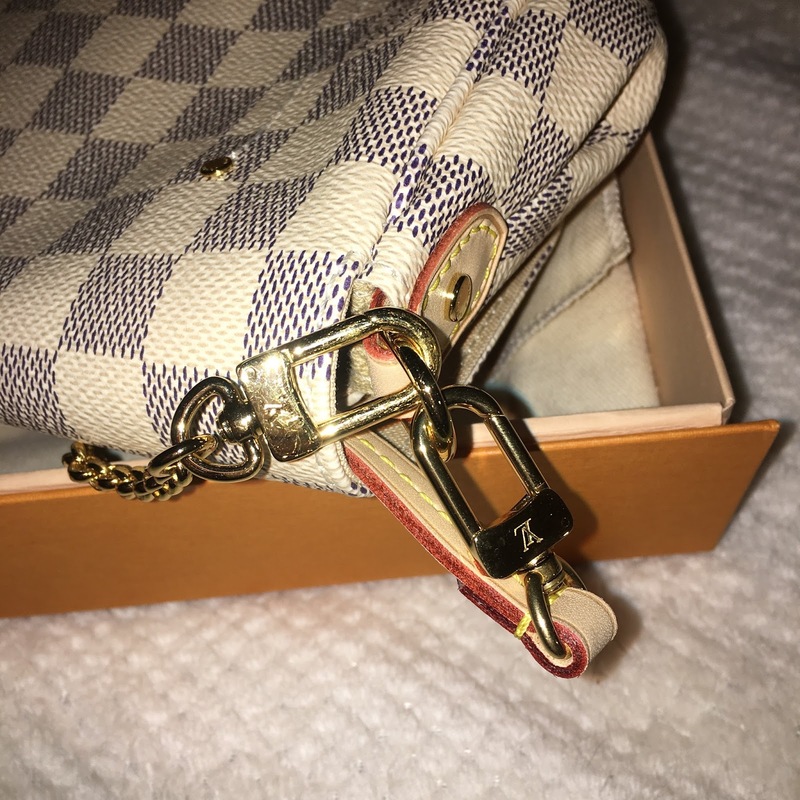 Simply, the bags' prices are increased from time to time, so if you buy a bag now, there is a possibility, in couple years it will be worth hundreds more so you can resell it and make some money. 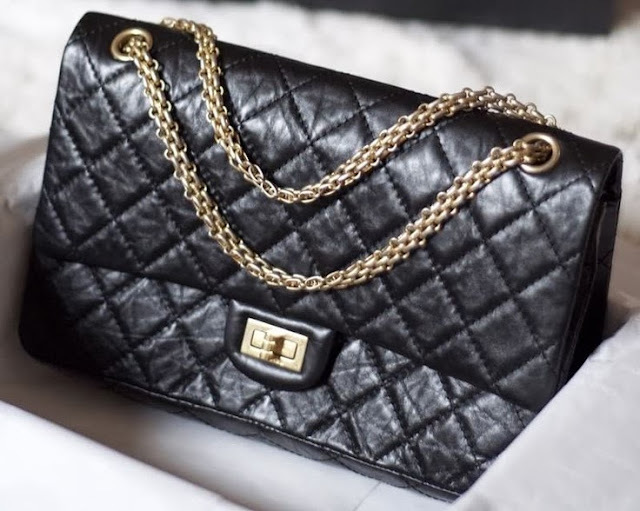 The best example is classic Chanel 2.55, as it's the best fashion investment piece I ever heard of. 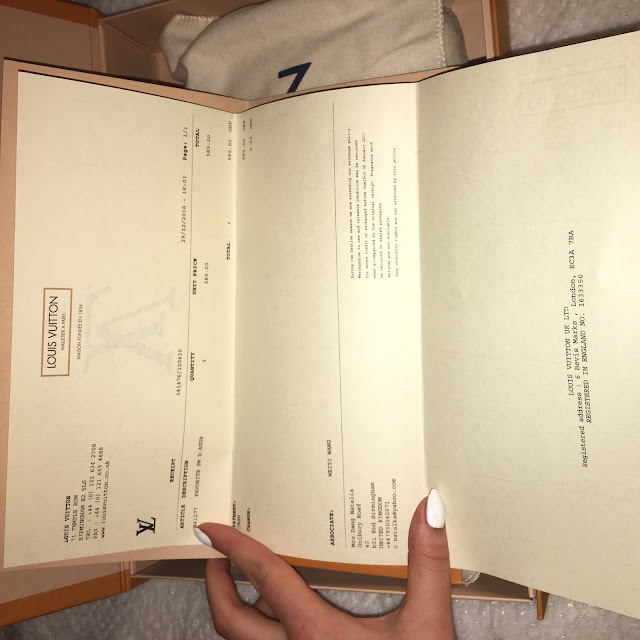 Now it cost $4900 while it retailed for $220 in 1955. In past 6 years it increased to 70%. In 2010 you could buy it for $2850, which sounds like a bargain in comparison. I don't know a lot about investing because I've never actually made money this way and I don't want to give anybody wrong information. 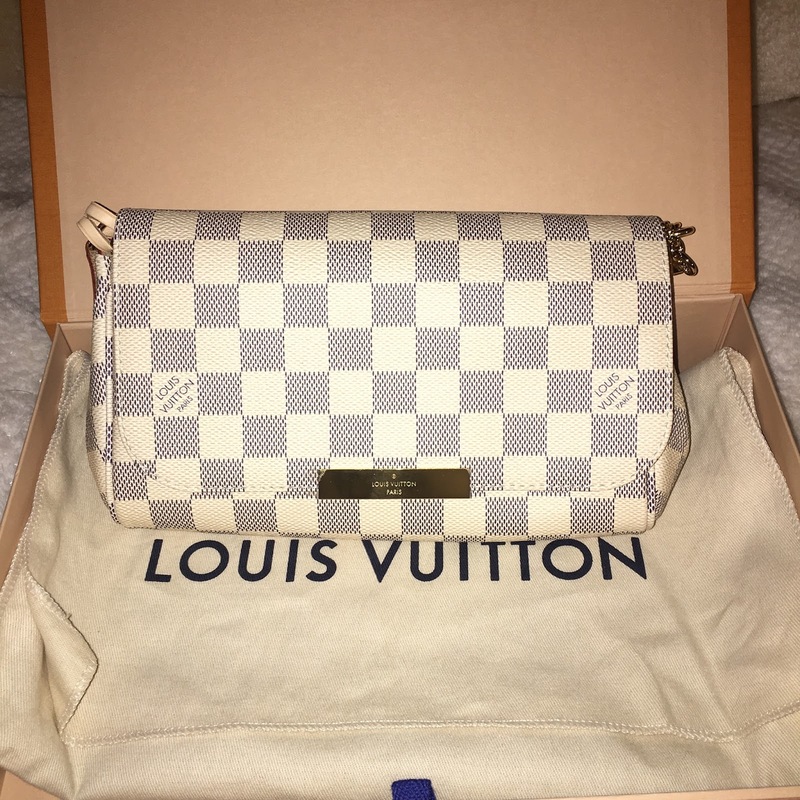 To me the investment in bags is a little out of point as if you really want to resell it one day, you should keep it unpacked so it's in perfect condition and I don't know how about you but I would die having that amazing bag at home and not being able to wear it, unless you can afford to buy two of them- one for you to wear and the second to keep as investment. 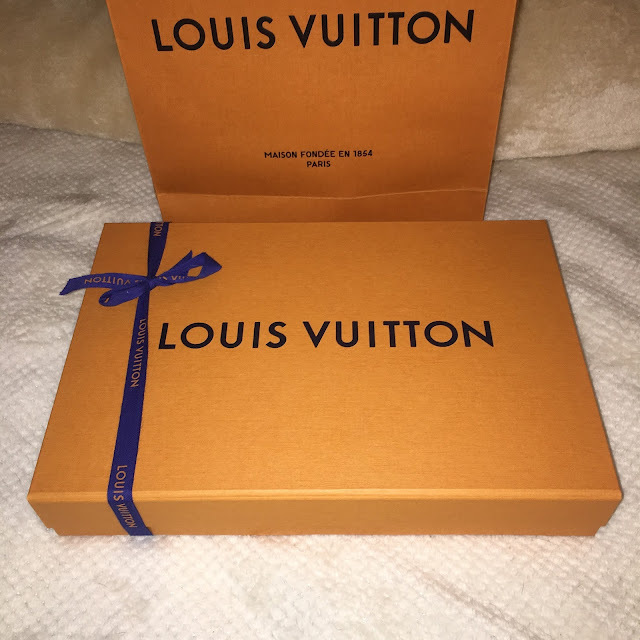 If you decide for investment you should also do a lot of research to make sure you have chosen a model that price really gets higher, these are mostly the classic ones and not all of them are as impressive as Chanel 2.55. And unpacking step by step! And now, why have I chosen this one? 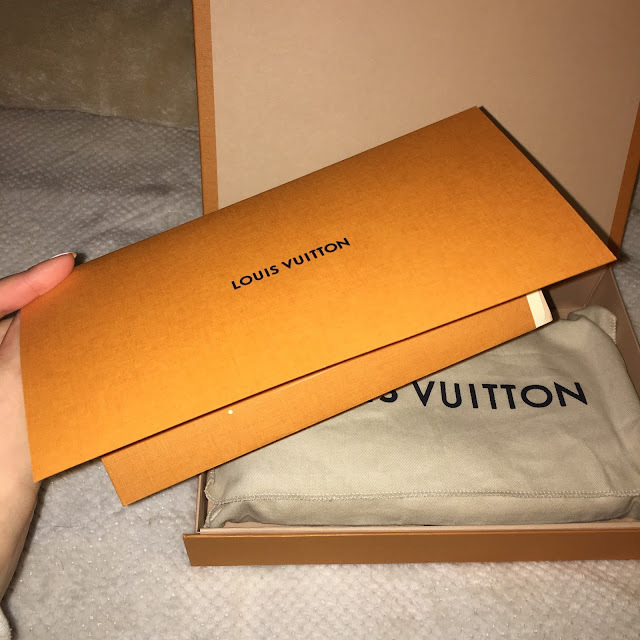 Louis Vuitton has amazing quality of bags - they are waterproof, scratchproof and even fireproof (which I am not going to test though). The service is amazing and comes with guarantee for life. Even though, you can see from the list, it's one of the most affordable high end brands. 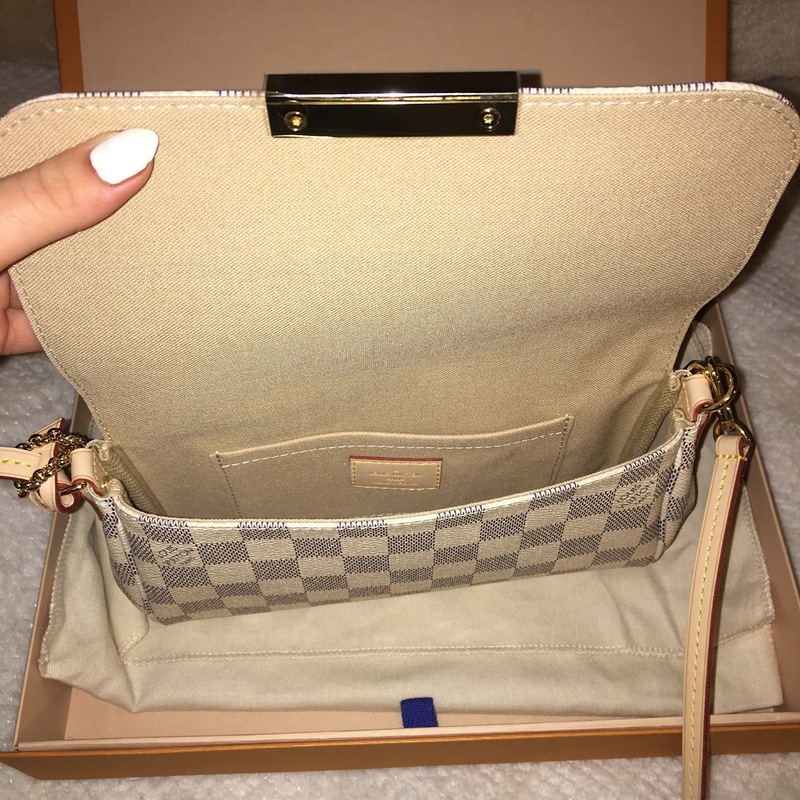 As much as Speedy and Neverfull are better investments, they are way more popular and I just don't like when people have the same things I do. 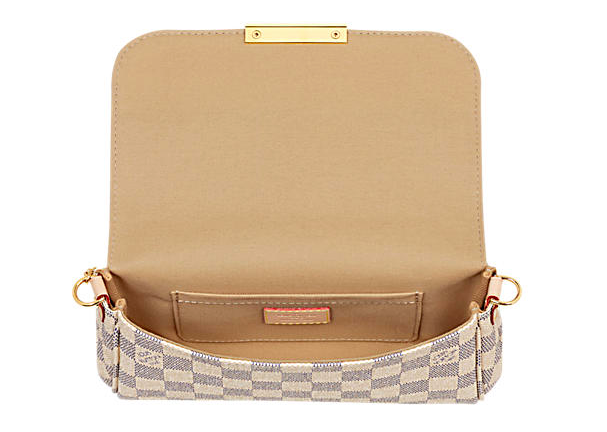 Also, I wanted a small cross body bag, for special occasions and when I simply go out. 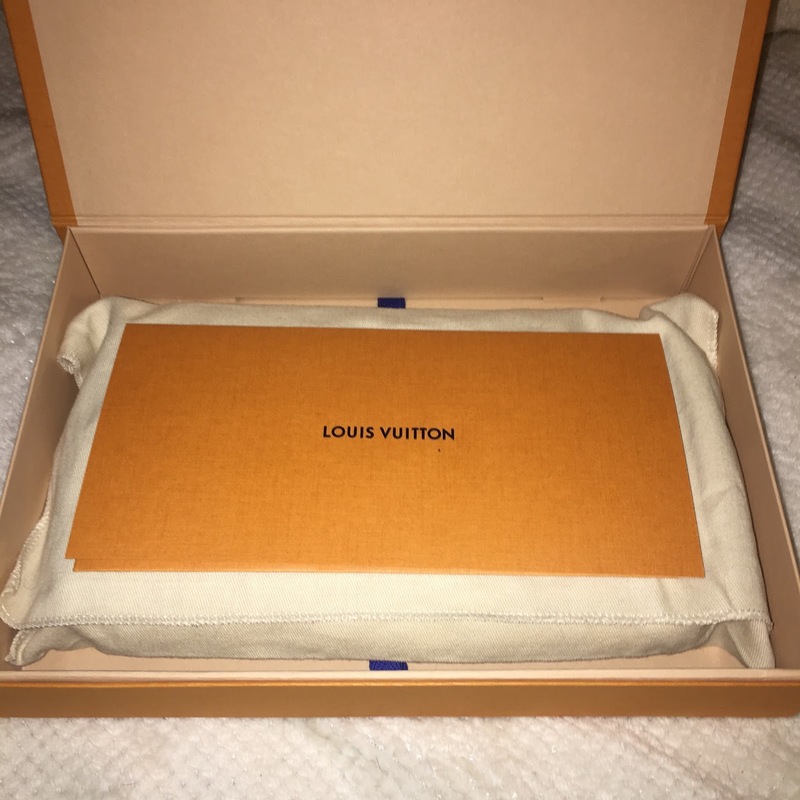 I don't think I'd wear LV to college everyday anyway. At the end I would like to say that I think it was worth every single penny and I am really glad I bought it. It is definitely my FAVOURITE! 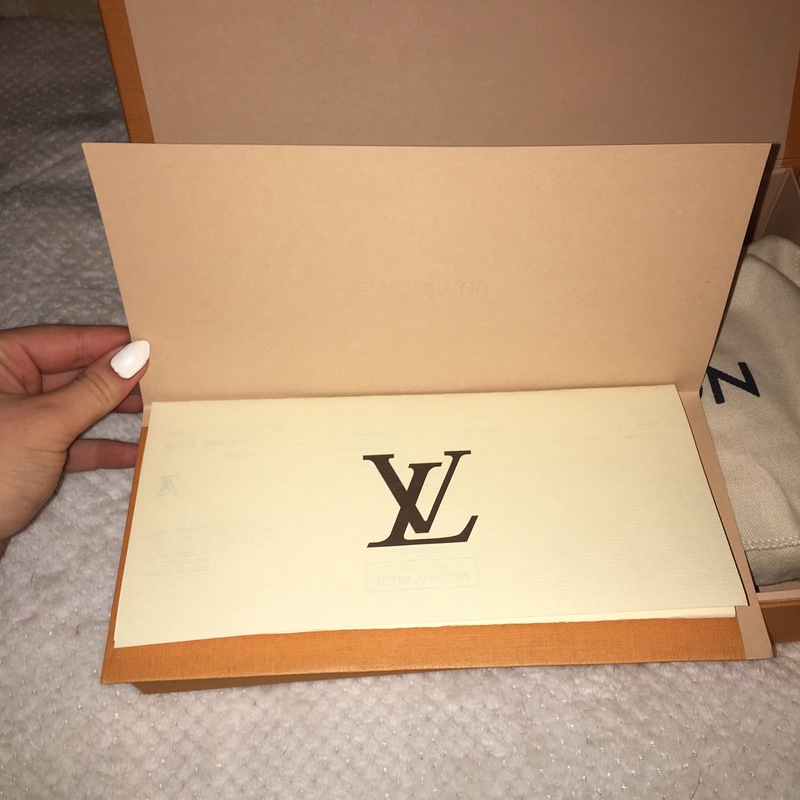 You can find more info about LOUIS VUITTON FAVOURITE PM here!